The healthcare industry offers a big employment opportunity to professionals who have a background in nursing. An individual can choose a variation of nursing careers depending on the type of nursing degree he or she has earned. There are two nursing degree a person can earn in a nursing school. One is the BSN degree which would consume four years of tertiary education. The other one is the less-time consuming vocational nursing program. For some people who don’t have the time to earn a full-four year course nursing degree, taking a short nursing vocational course is very advantageous. Taking the short-cut towards a nursing career is convenient and less strenuous. The only thing you need to do is apply and pass a nursing licensure exam. Now, if all goes well you will be able to practice a career as a Licensed Practical Nurse. Although you are now qualified to apply in any company, you want to be employed to a healthcare institution that can provide you a highly competitive salary. LPN are qualified to employ all types of Hospital. The starting salary for LPNs and RNs is often similar, but an RN will generally make $20k-$26k more. Bigger hospitals offer higher compensation compared to smaller ones. You may want also to include in your decision which type of hospital you will be working with. Government hospitals can offer long term nursing career for you. While private hospital and clinics can provide better nursing experience opportunity for your career. These kind of Institutions can also offer you a lucrative nursing career. 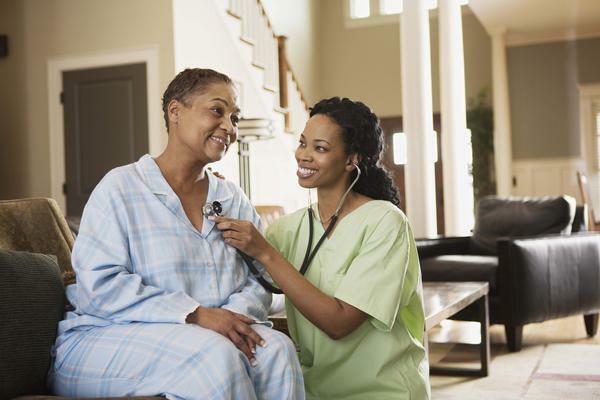 Assisted living centers and nursing homes employ a lot of LPN and RN to administer the duty of Senior Care and assisting people with disabilities and other medical conditions.